Meade Davis Communications provides professional moderating services for conferences, seminars and workshops, delivered by Jacki Davis and Geoff Meade, two well-known Brussels-based journalists with extensive experience in EU affairs, the written media and broadcasting. They have moderated many conferences in Brussels and in EU Member States, and can provide not only top-quality moderation of the event itself and ensure lively and highly interactive debates, but also advice and guidance on how to plan a successful conference, how to frame the debate and brief speakers to deliver the desired outcomes. of high-level events both in Brussels and in EU national capitals, the editor of many publications, a regular broadcaster on television and radio news programmes, and a Senior Adviser and member of the Governing Board of the European Policy Centre think tank. 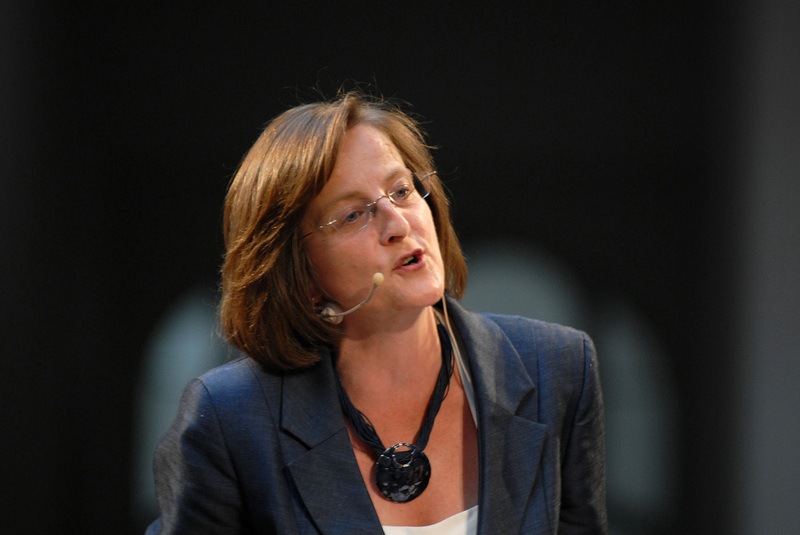 Jacki has been based in Brussels for 25 years, and was previously Communications Director of the European Policy Centre think tank; Editor-in-Chief of E!Sharp magazine; and launch editor of European Voice, the Brussels-based weekly newspaper then owned by The Economist (now Politico). She is also an experienced public speaker on EU affairs, and a provider of training courses on everything from how to communicate more effectively in writing to public speaking and working with the media. 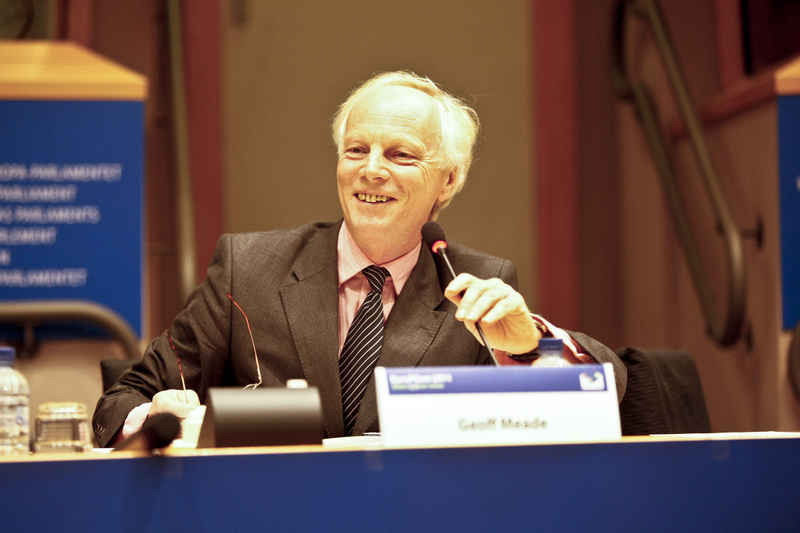 Geoff Meade is a journalist with over 35 years’ experience of covering EU affairs, and an experienced speaker and conference moderator. He was awarded an MBE for services to the British community in Belgium in 2016. Geoff is the former Europe Editor of the Press Association, the UK’s national news agency, and still regularly broadcasts on radio and television. He is best-known in Brussels for the annual Press Revue, an evening of comedy with songs and sketches about what’s happening in the EU which draws huge crowds every year. Geoff writes most of the sketches and stars in many of them, performing alongside a small troupe of current and former Brussels journalists. Geoff is a highly engaging and entertaining public speaker and can provide light-hearted comedy suitable for after-dinner entertainment at any event. He is also an experienced moderator of conferences and seminars on EU affairs, and provider of media training courses.